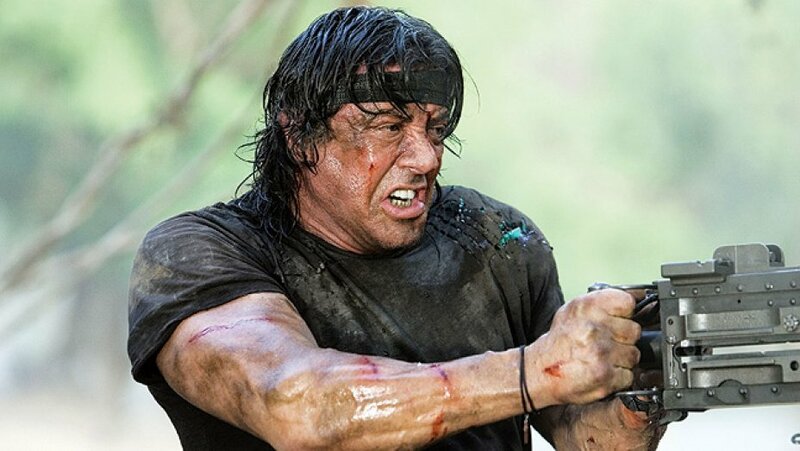 The Rambo series has been going on since the '80s now. The first film, First Blood served as an action filled spectacle that had a message about post war PTSD at its core. Subsequent films seemed to lose that message, but each upped the action and the body count with the last film from 2008 offering up a massive pile of exploding flesh. Now, ten years later, Stallone is once again taking up the role of the highly trained John Rambo. These first photos show that they may be going a different route this time around and that Rambo is enjoying his retirement by taking to horseback. Check them out here at TMS.